Are you thinking about replacing your garage door? Are you building a new garage? We can help you reach the right decision by better understanding your needs which is why we gather some initial information and then perhaps recommend a site visit first. 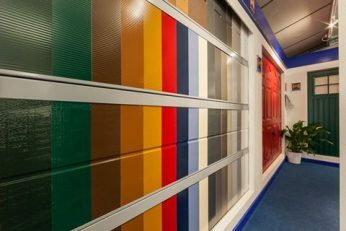 If you then decide we are the right company for you, we can arrange an exclusive showroom visit for you to choose the finishing touches ready to place your order. 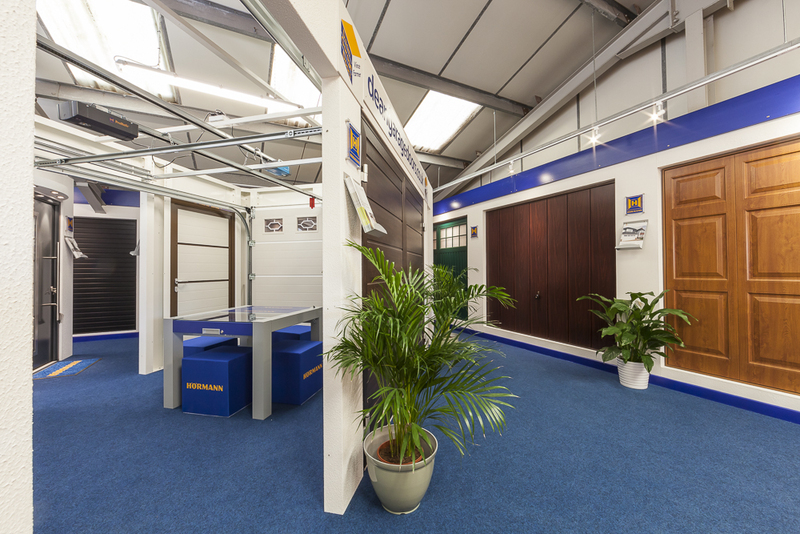 We have worked extremely hard to create a showroom for our customers to see the products first hand. This is all part of our unique and experienced service to give you a chance to see the automated doors in operation, to choose colours and talk about the final details. However, as we are a small family-run company, a visit is usually arranged after we’ve conducted a site visit so we can ensure we have just the solution to demonstrate giving you all the help and advice you need to make the right choice. 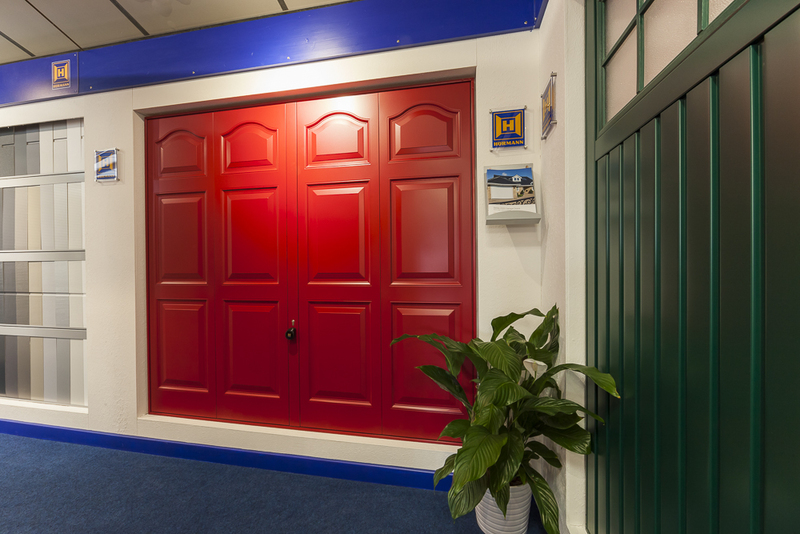 If are thinking about changing your door and would like to discuss your options then please call us on 01594 833966 or email: info@deangaragedoors.co.uk. We try and understand your garage door problems so we can offer the right solution. We then provide lots of information so you can make your (informed) decision when the time is right for you. Please contact us to arrange a site survey so we can answer your questions and provide you with further information. 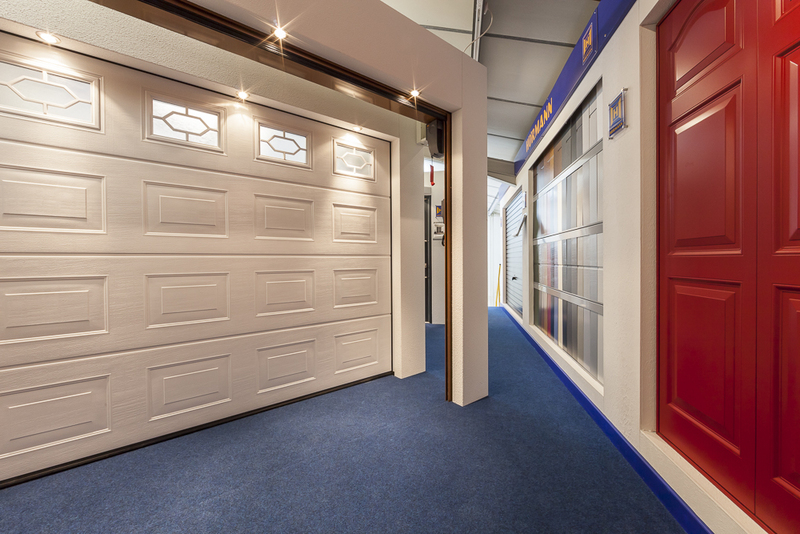 Why visit Dean Garage Doors? 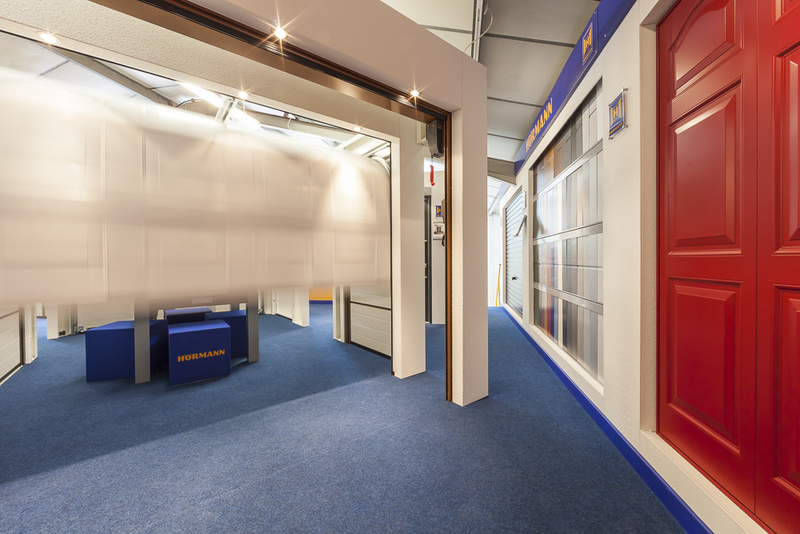 *We recommend contacting us particularly if you have some distance to travel as there are times when the showroom is unmanned due to site visits for quotes, fitting or repairing garage doors. Thank you for your patience.